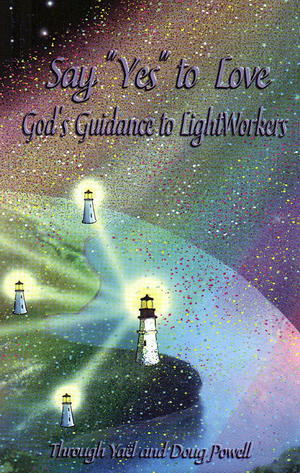 A LightWorker is anyone on Earth who is truly committed in his or her heart to helping others awaken to Love. This book of encoded Messages from Yaël Powell's communions with God evokes major shifts in one's spiritual perspective and reveals the Love that is Christ Consciousness and the vision that brings the New World. God's Guidance illuminates in amazing ways such topics as the truth of good and evil, the power of our attention, moving from the ego to the heart, balancing of Love and thought and much more.